Managing Director of PILIN Project Co., Ltd. is major concern in Health, Safety and Environment including employee welfare which is the success of company HS & E policies rest in the firm commitment of all members to a goal and accident prevention possible safety height standard are maintenance. 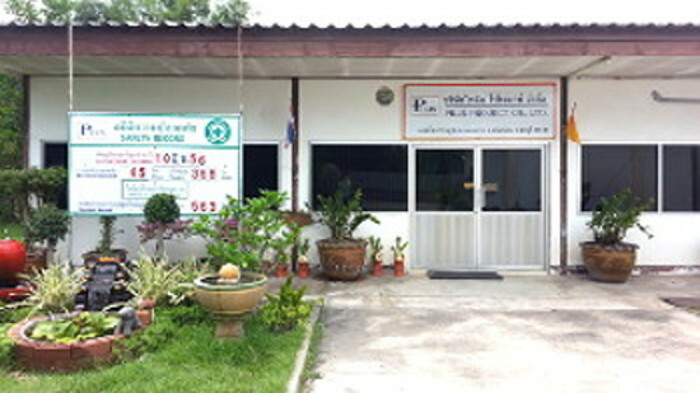 Pilin Project Co., Ltd. will follow SH & E standards or the procedures of the government law of Thailand. The risk control and protection of health, safety and environment urged to do operator and other persons. Purpose of protection health, safety and environment will be in the substance promotion participate of company management policy for all department manager which influence realizable goal. H S & E is including in work contract with is responsibility by Managing Director.